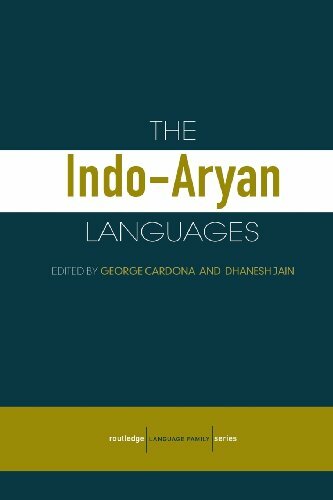 Save 1% on the The Indo-Aryan Languages (Routledge Language Family Series) by Routledge at Translate This Website. MPN: Illustrations, maps. Hurry! Limited time offer. Offer valid only while supplies last. The Indo-Aryan languages are spoken by at least 700 million people throughout India, Pakistan, Bangladesh, Nepal, Sri Lanka and the Maldive Islands.